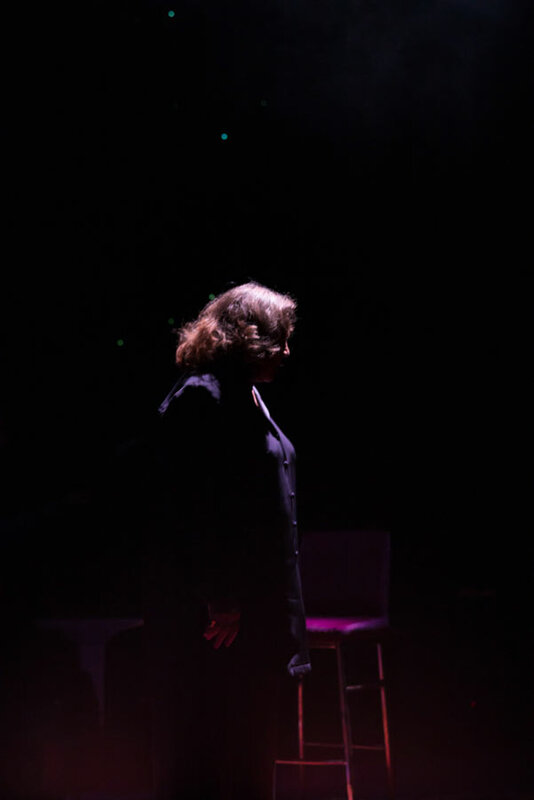 Don’t miss Kathleen Turner's refreshingly honest one-woman show, Finding My Voice. ‘A triumphant roar from Hollywood royalty’ (The Guardian) this ‘exquisite’ and ‘defiant’ (The Times) one-woman show has opened to great acclaim from critics and audiences alike. 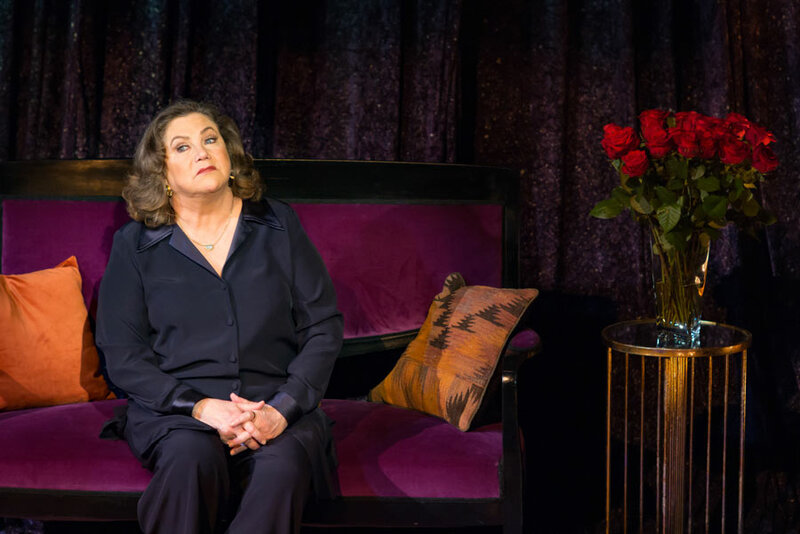 A ‘deeply personal account of a career spanning 41 years on Hollywood, Broadway and the West End’ (The Stage), Hollywood legend Kathleen Turner ‘mixes the poignant with the political’ (Telegraph) in this ‘undeniably fabulous’ (Time Out) new show from Fane Productions. 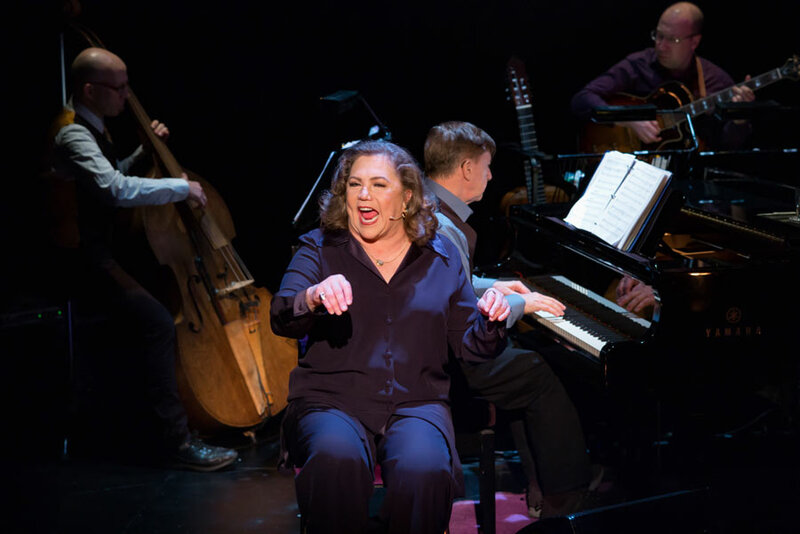 Lending her trademark husky alto to classic tunes from the American songbook, two-time Golden Globe winner and star of Body Heat, Romancing the Stone & War of the Roses, Kathleen Turner has also voiced cartoon heart-throb Jessica Rabbit and guest-starred as Chandler’s Dad in TV Sitcom, Friends. 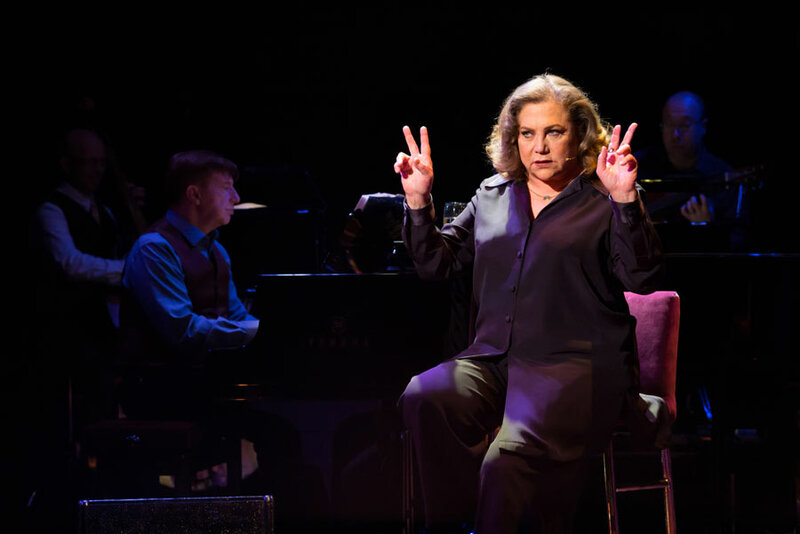 At The Other Palace until 6 May 2018, book your Kathleen Turner - Finding My Voice tickets today! 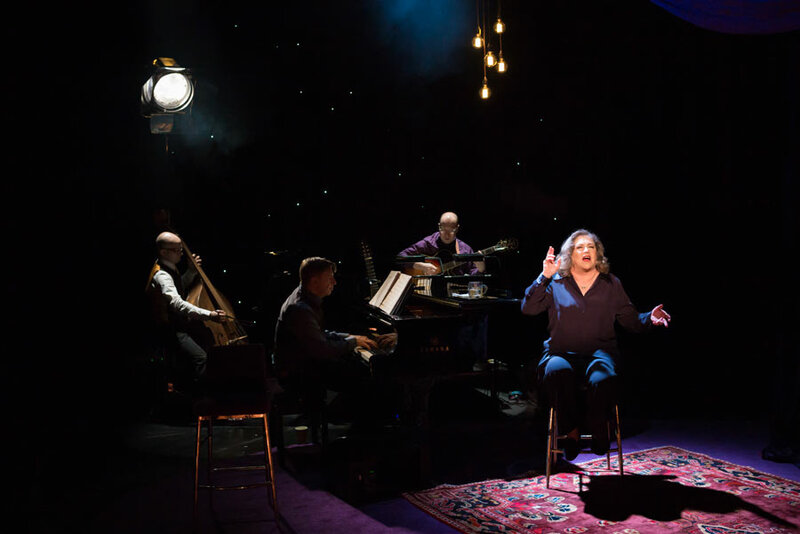 "Kathleen Turner - Finding My Voice", The Other Palace (formerly St James Theatre) tickets may be purchased by following the Book Tickets links on this page. You will be purchasing your "Kathleen Turner - Finding My Voice" tickets from the Ticket Machine Ltd, trading as LOVEtheatre. We will always provide you with our contact details before you book your "Kathleen Turner - Finding My Voice" tickets. 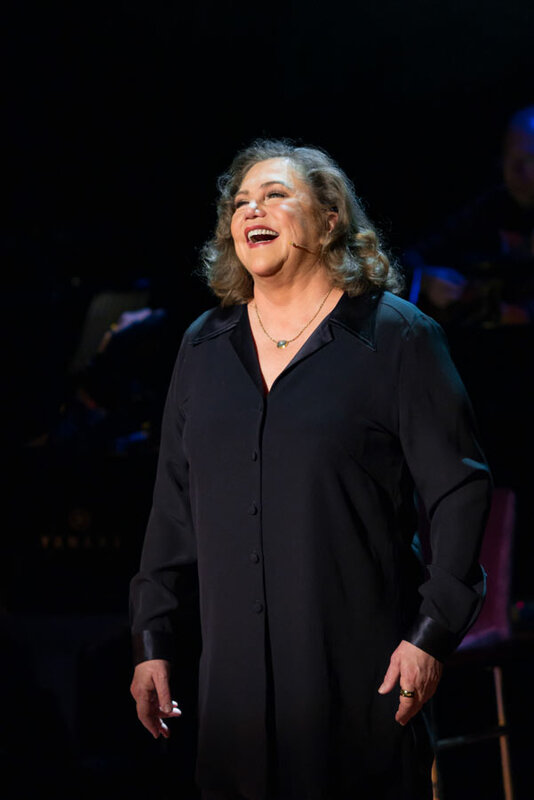 Where applicable, "Kathleen Turner - Finding My Voice", The Other Palace (formerly St James Theatre) ticket prices may include a booking fee which will always be shown separately. LOVEtheatre will not charge you any additional amounts for the dispatch/delivery of your "Kathleen Turner - Finding My Voice" tickets. Prices are subject to change without notice. 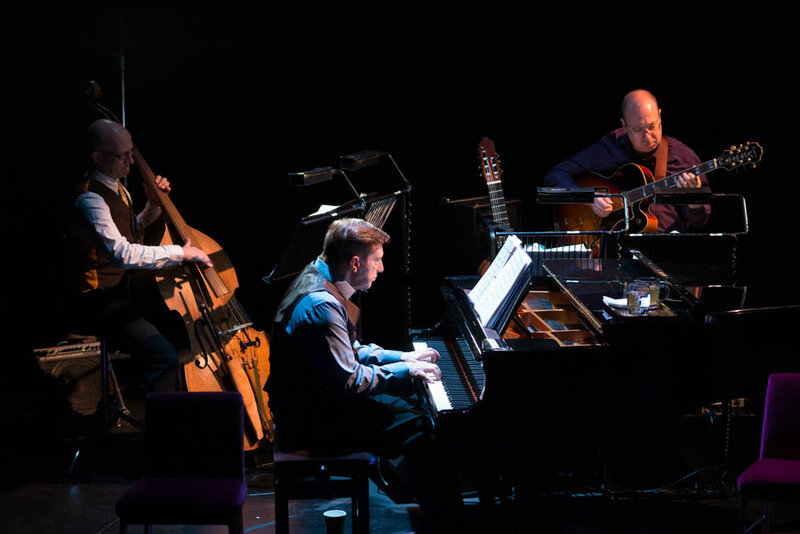 Your purchase of "Kathleen Turner - Finding My Voice", The Other Palace (formerly St James Theatre) tickets is conducted securely online using 256-bit encryption assured by DigiCert. On receipt of full payment for your "Kathleen Turner - Finding My Voice" tickets we will issue a confirmation of booking. When booking online this will be in the form of a confirmation page and accompanying confirmation email.